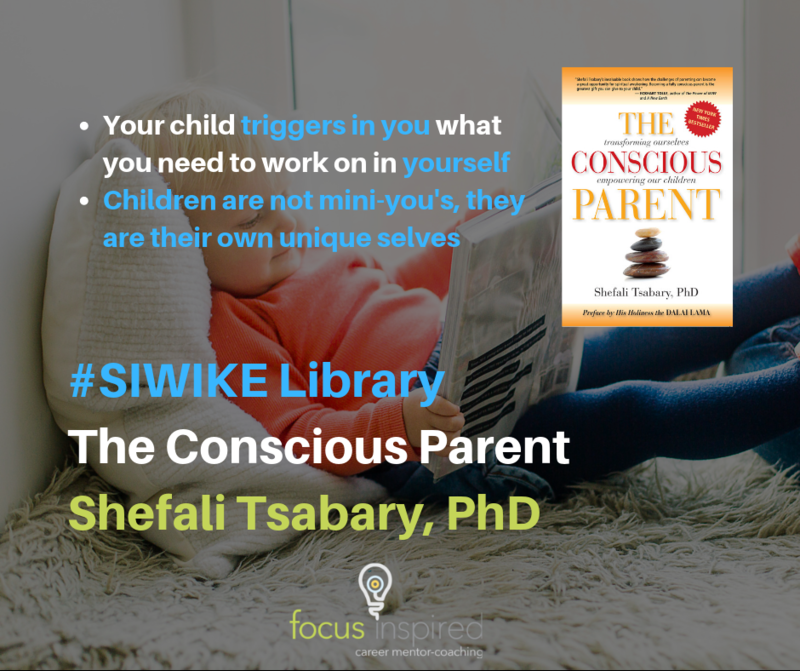 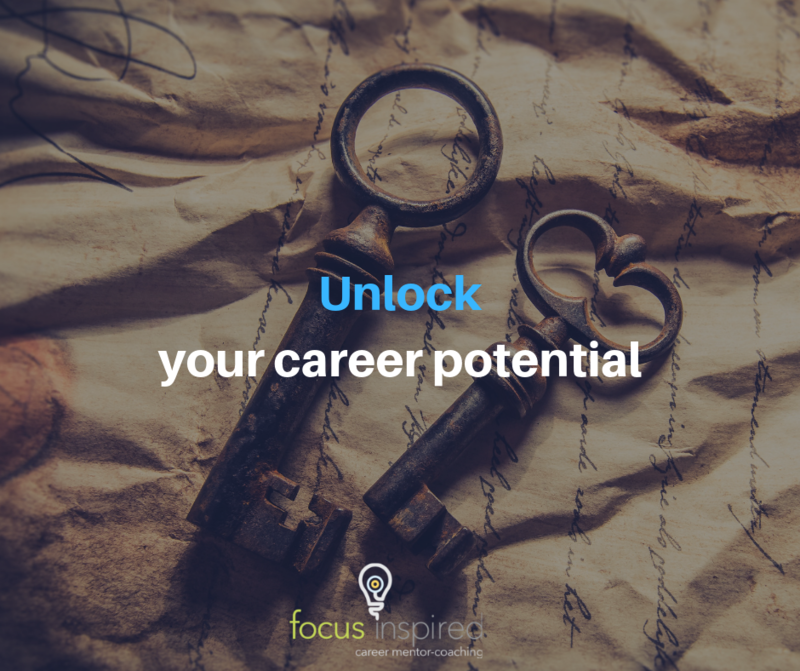 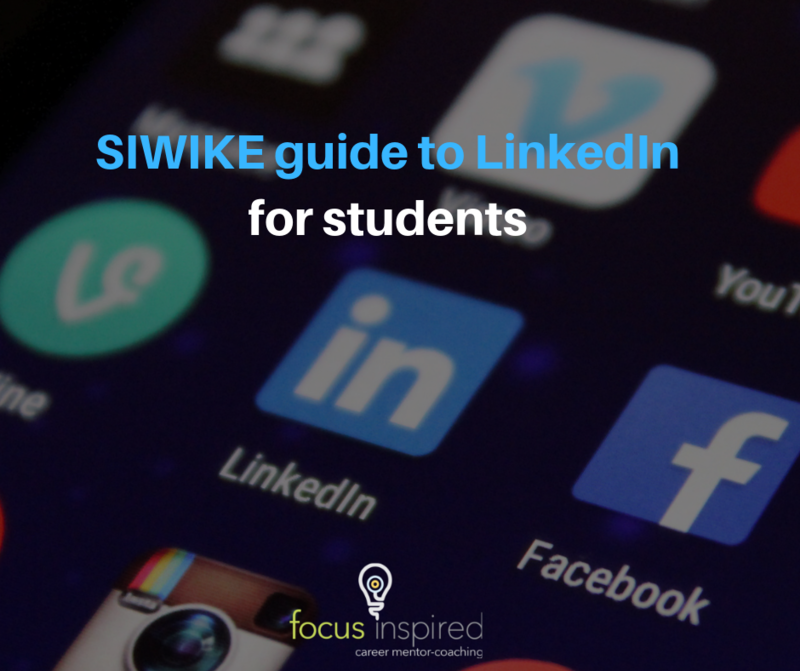 SIWIKE Archives - FOCUS inspired - careers not jobs! 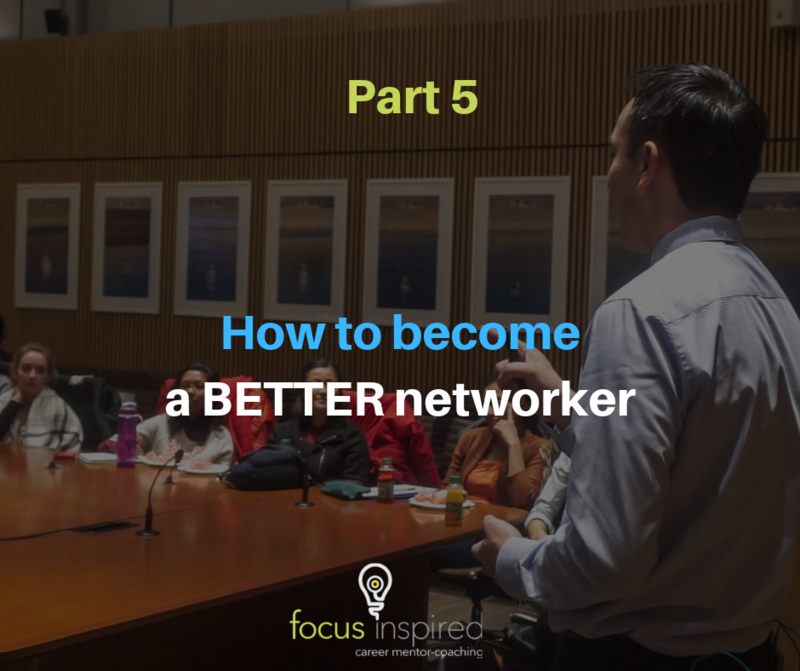 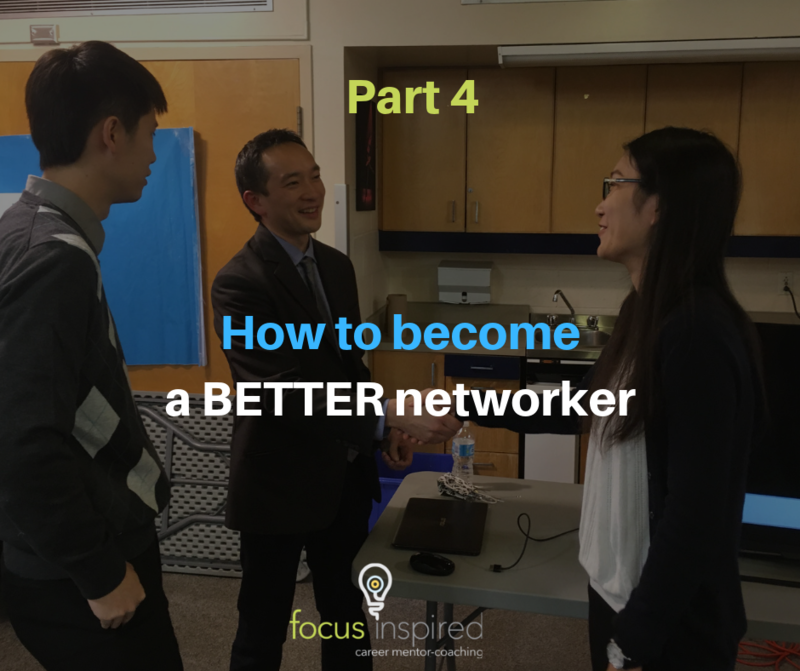 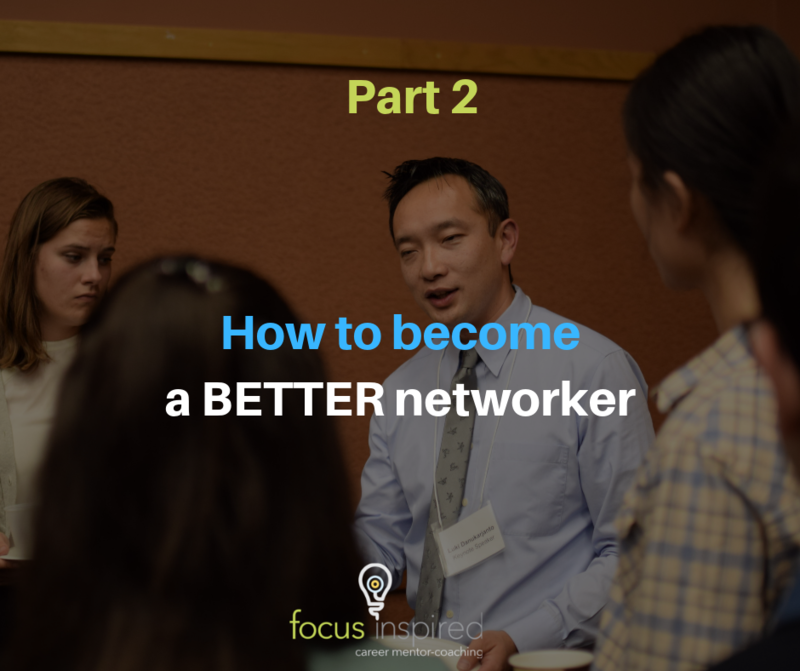 How To Become a Better Networker Part 4: You’re at the Networking Event, Now What? 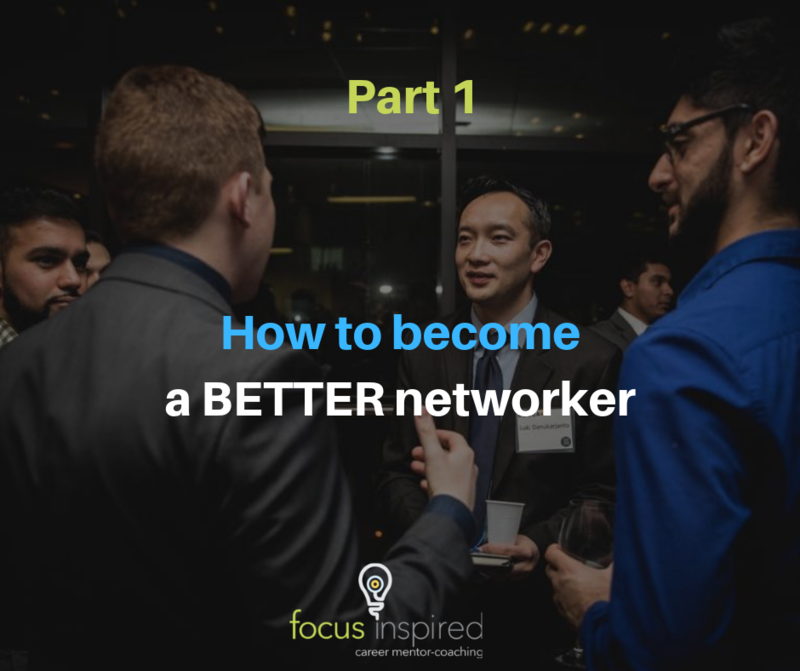 Now that you’ve been practising connecting, it’s time to finally put your skills to the test at a networking event…. 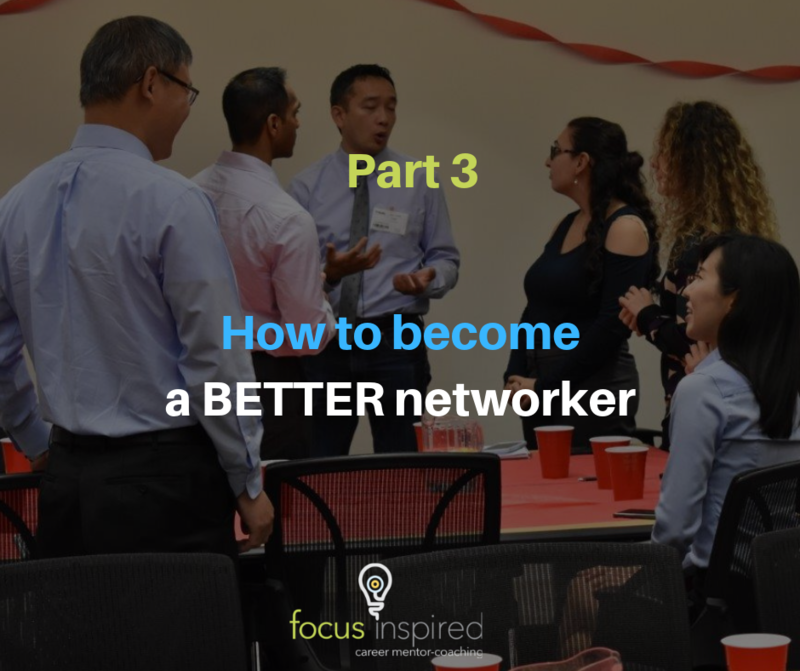 How To Become a Better Networker Part 3: So You’re Ready to Network?